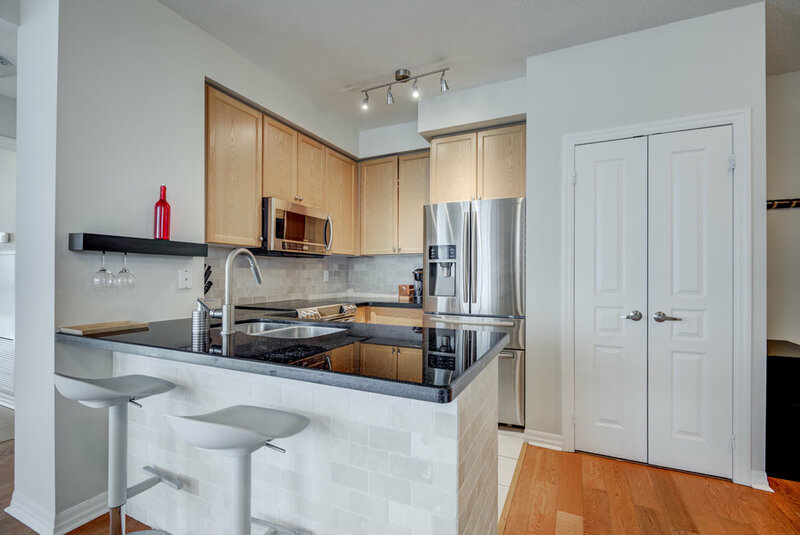 Fully Furnished Upgraded Corner 2 Bed + Den Unit In The Heart Of Mississauga's City Centre. Features 9Ft Floor-Ceiling Windows. A Stone's Throw To Square One And Celebration Square, Art Gallery + More! Parking And Locker Included. 4-Piece Ensuite In Master Bedroom And Large Closet Space. Transit At Your Doorstep And Quick Highway Access. Don't Miss Out! Older Post185 Legion Rd N 1911 | SOLD!